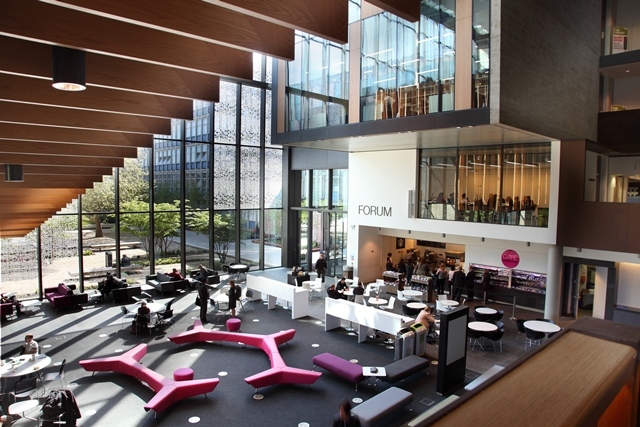 Oxford Brookes Venues offers a range of contemporary and flexible venue spaces, from a stunning dining experience for 275 people to modern meeting rooms and lecture theatres able to seat from 20 to 320. All rooms come equipped with the latest audio-visual facilities and the option of support by our in-house technical team. A variety of social spaces and free wifi throughout provides the perfect environment for informal breakout sessions and networking opportunities for your delegates. Understanding that food is an important element to the success of your event, our chefs are proud to use local, seasonal produce to create menus for all occasions and dietary needs. Choose from traditional dining, informal working lunches or, for more flexibility, visit any of our six cafes and restaurants. Over 50 meeting rooms, fully equipped with modern and easy to use audio-visual equipment including SMARTBoards and projectors. Hourly and daily rates available with a variety of flexible catering packages. A choice of five lecture theatres able to accommodate from 90 to 320 people. All Lecture Theatres have state of the art audio-visual equipment including audio systems and lecture capture technology. The Sir Kenneth Wheare Hall boasts an area of 420m2 and hosts a range of modern features. The flexible space can be altered to suit your needs. Retractable tiered seating and sound proofed partitions can change the lecture theatre into 2 smaller meeting rooms or a large flat floor space suitable for exhibitions and product launches. 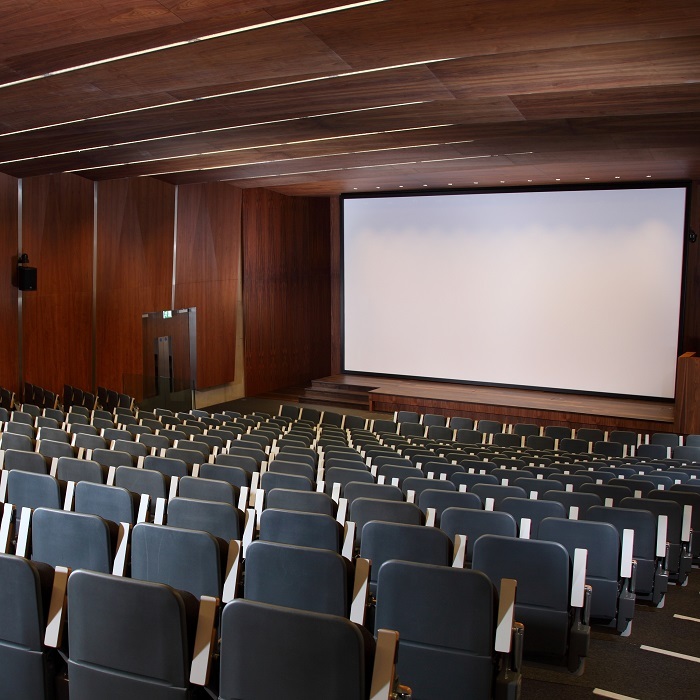 The hall can accommodate up to 280 people theatre style and is equipped with state of the art audio-visual equipment. The Terrace is Oxford Brookes Venues’ main dining space, encased within glass walls it is a light and airy space during the day whilst at night the windows become reflective surfaces creating a spectacular dining environment. The Terrace is also home to V4N3SSA, our vintage Citroën van, a great showpiece bar for functions and events. Taylors Yard is a flexible, modern restaurant style space for smaller and more intimate occasions able to cater for up to 60 people, with imaginative set ups and menus from pop-up street food to seated dinners. Conveniently located just two miles from the city centre, Oxford Brookes Venues benefits from having local and national bus routes stopping directly outside the main entrance. Within easy reach of the M40, there are excellent transport links via road, rail and express coach.